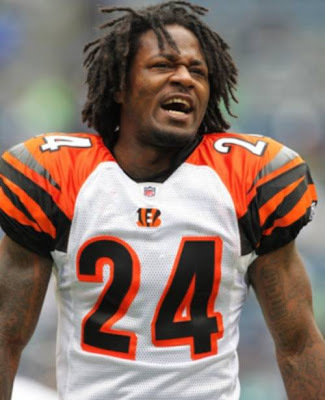 At the 2012 Rookie Symposium, Adam "Pacman" Jones gave a hell of a reality check to the NFL prospects about how to be responsible with the new found fame and instant wealth that can come with an NFL contract. Pacman recounted spending $1 million in a single weekend. You read that right. Read it ten more times, it will still sound ridiculous. $1 million in a weekend easily surpasses most if not all of the stupid splurges I've ever heard of regarding an athletes wild spending. The last time I blew a milli in a weekend, I woke up and realized that was the stupidest sh*t I ever dreamt about doing. Luckily for Pacman he's making just under a million bucks this year ($950k) with his current one year contract in Cincinnati which means at the very least, that's the first and last time he has to tell that story!